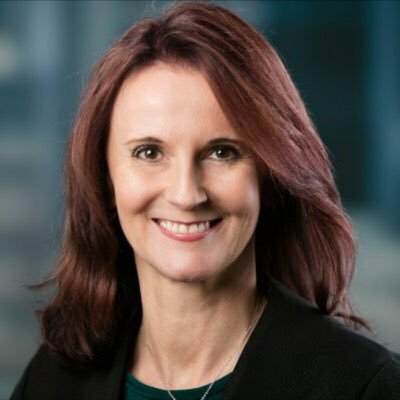 Claire is an award-winning Lawyer, Mediator, Arbitrator, Non-Executive Director, Speaker and Author, offering over 25 years expertise in providing a range of strategic, financial, governance, legal, innovation, dispute resolution and team leadership expertise. She is a well-known innovator and influencer. As a professional communicator, Claire has a track record in breaking new ground and strategic leadership. She understands the big picture, filtering out white noise and focussing on what is important. Claire is effective at bringing people together and getting them aligned.